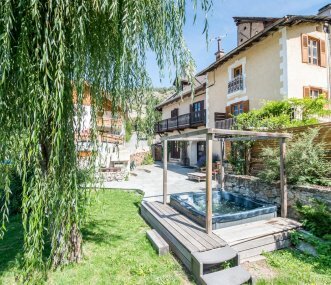 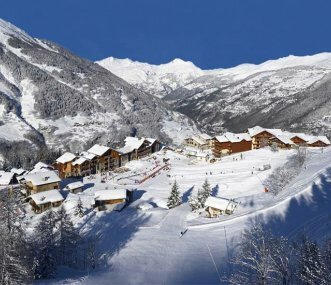 A group of 6 properties in the Fermes de Sainte Foy. 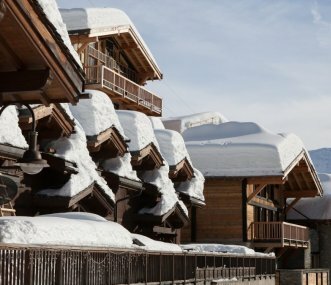 With 3, 4 or 6 bedrooms they're perfect for groups and families and are a short walk from each other and from the ski slopes and amenities. 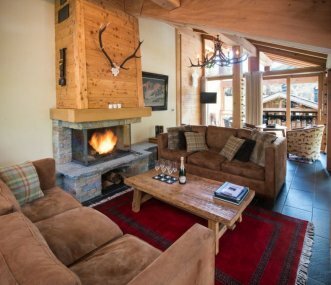 8 luxury ski-in/ski-out chalets and apartments on the snow-front at Sainte Foy Tarentaise, all with wood fires (except Petit Loup), free WiFi and balconies with mountain views. 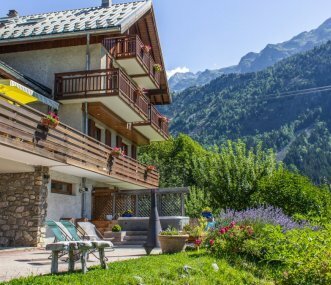 Sleeps up to 46.